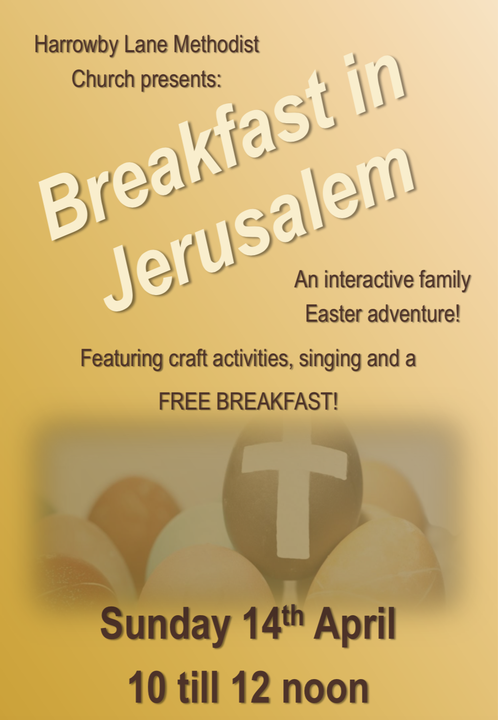 We have been notified of some activities available in the local area for families during the Easter holidays, which we hope you will find helpful. 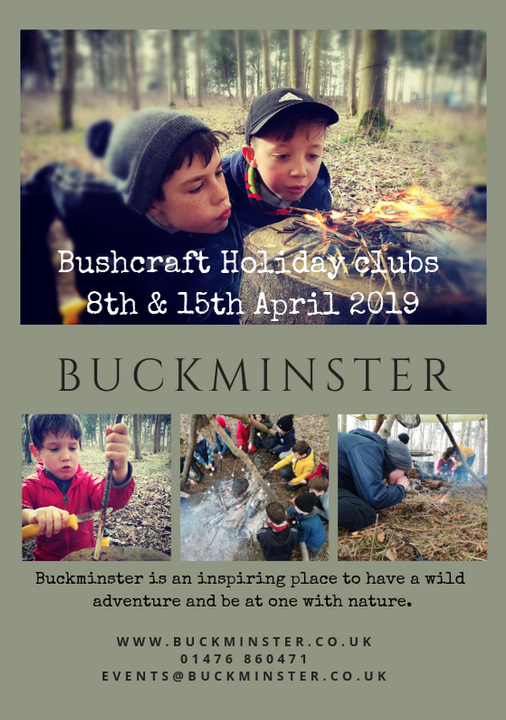 "Bushcraft Holiday Clubs are being held at Annises wood, just outside the village of Buckminster (20 mins from Grantham) on Monday 8thApril (please note 15th April is now fully booked). We will be releasing dates for the summer holidays soon. Our instructor, Dominic is fully trained, insured and DBS checked. Dominic offers a wide variety of fun and inspiring bushcraft activities. The aim is to provide each child with a good foundation in bushcraft skills including shelter building, fire lighting, water collection and purification, wild foods, camp craft and much more. 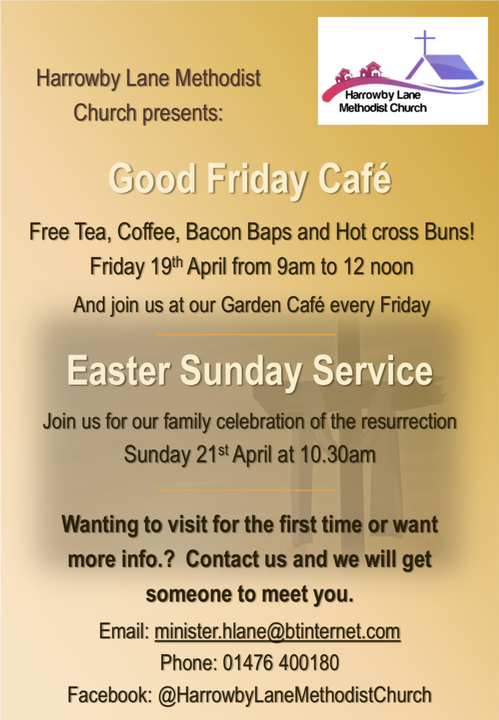 Email the Events Team at Buckminster to receive an information pack at events@buckminser.co.uk and check availability."